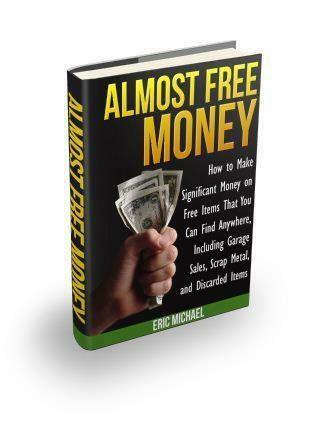 We are inviting you to help us celebrate the launch of the highly anticipated Almost Free Money series book ‘Thrift Wars‘ ! 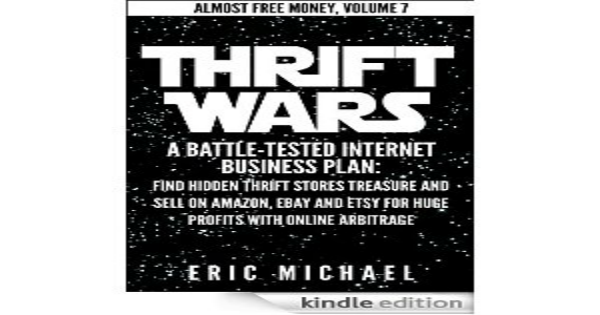 Thrift Wars features 14-year seller experiences and instruction for reselling items found at thrift stores for maximum profit online. 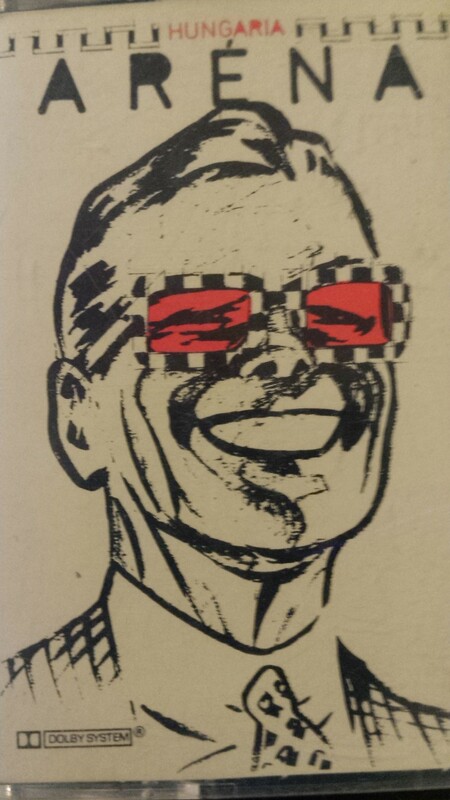 Thrift Wars is illustrated with actual thrift store items found and their sales prices on Amazon, Amazon FBA, online classifieds, Etsy and eBay. 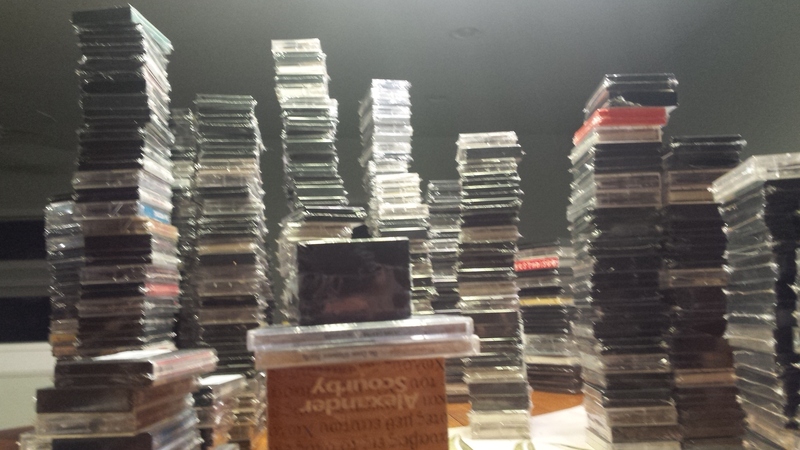 Learn how to find the most profitable thrift store items anywhere in the world and sell them online for top dollar. 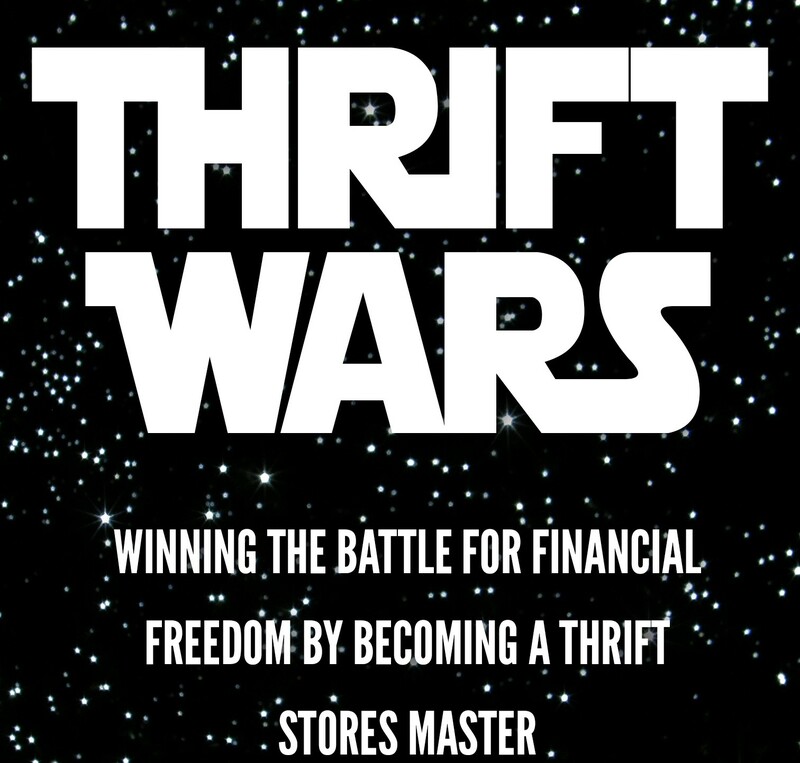 Thrift Wars has drawn rave reviews from Amazon readers and has quickly become many readers’ favorite books in the Almost Free Money series. 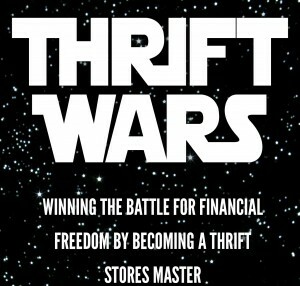 Thrift Wars is a great value at only $2.99 on Amazon Kindle and $8.99 in paperback on Amazon.